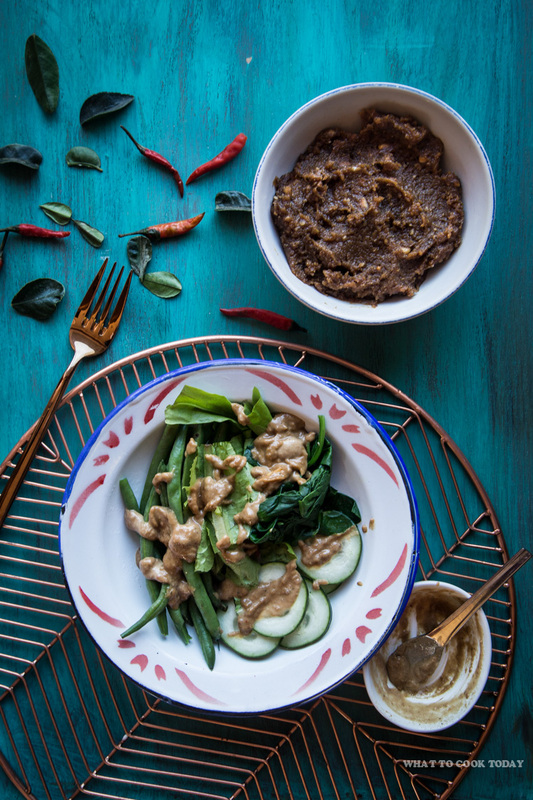 Pecel is one of the Indonesian-style peanut sauce usually served with vegetables. The distinctive aroma of pecel comes from a kencur (Kaempferia galanga). 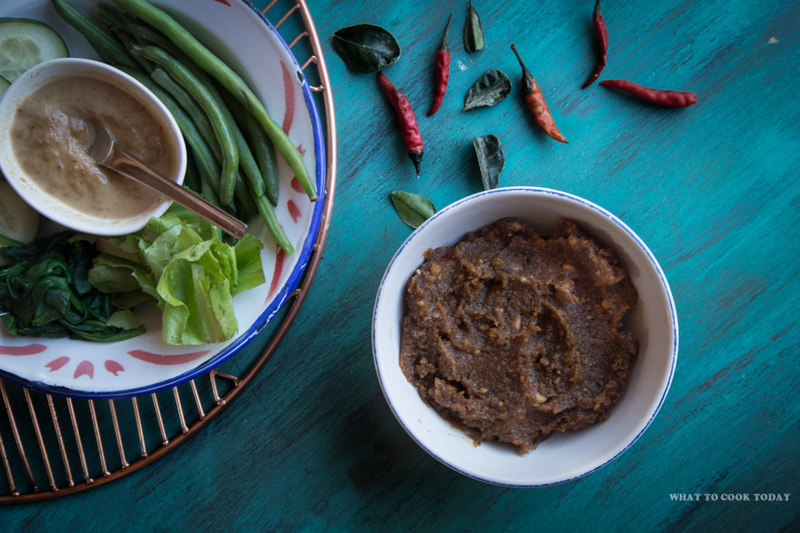 Pecel is an Indonesian sauce made with peanuts and spices. It is commonly served with vegetables (like salad here in the U.S.). 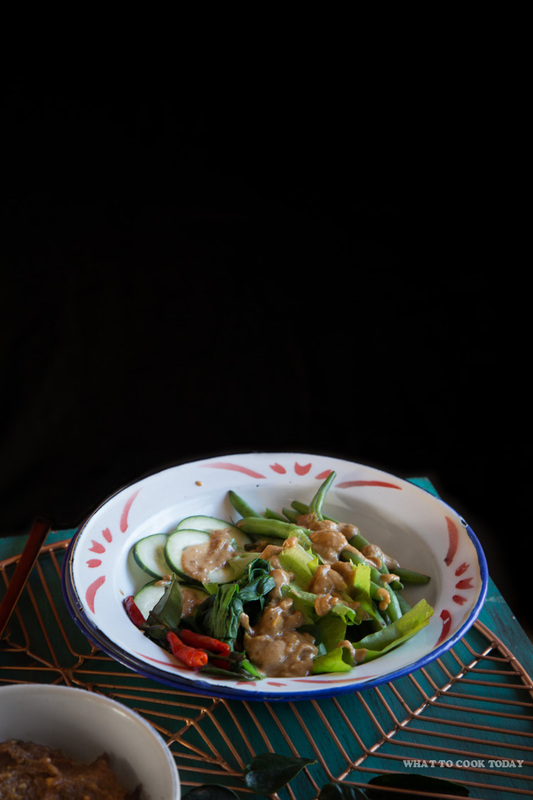 Gado gado seems to be more well-known outside of Indonesia compare to pecel. They are similar but not the same. 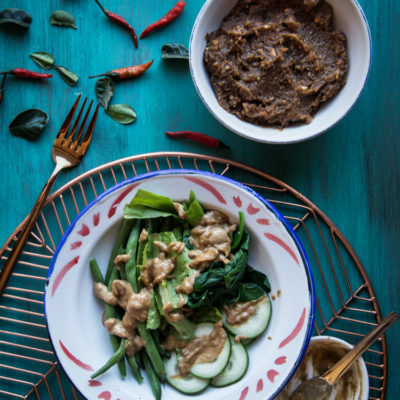 The peanut sauce in gado gado has coconut milk and it’s more creamy. Pen In Pecel,kencur (Kaempferia galanga) is used as one of the spices. I haven’t been able to find any Kencur here in the state. My mom actually brought some from Indonesia. 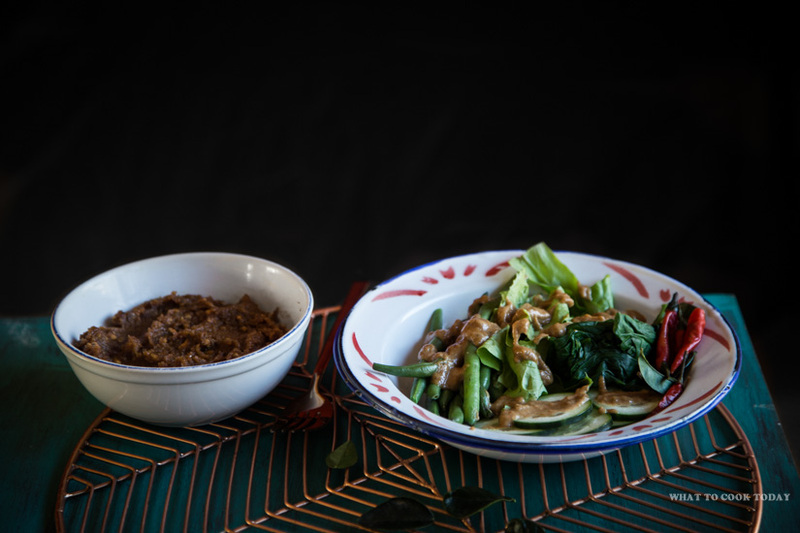 The Kencur is what makes a distinctive flavor of Pecel and there is absolutely no substitute for the flavor, not even galangal because they are not the same flavor. The vegetables you want to use to serve the salad is really up to you. Some people like to use boiled potatoes, spinach, bean sprouts, fresh sliced cucumbers, fried tofu. It is normally also served with the bitter papaya leaves, however I couldn’t find it here. 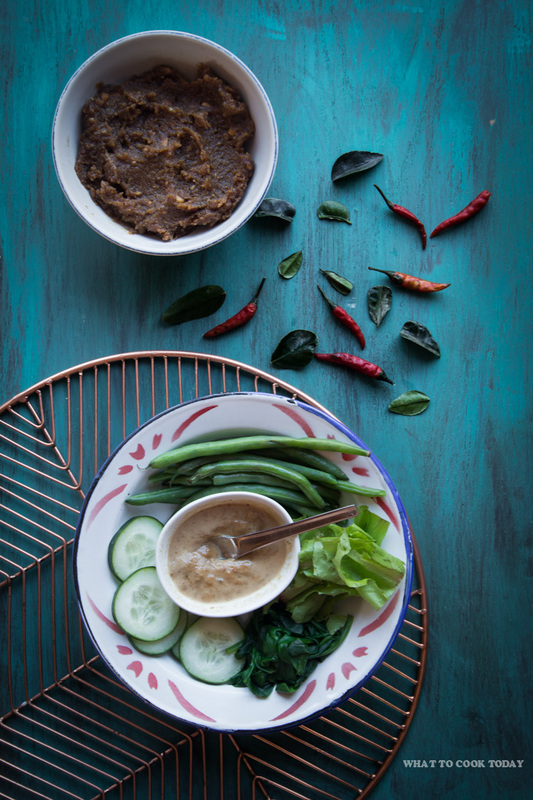 You can also add boiled long beans, it is up to you what you want to have, but those are the more common vegetables used in Pecel.